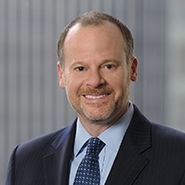 Partners Michael Buchanan and Irena Royzman will be presenting at the American Conference Institute’s 10th Annual Paragraph IV Disputes conference, which is part of their Hatch-Waxman series. 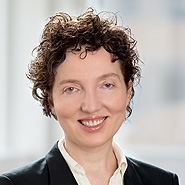 On Monday, April 25, Ms. Royzman will be presenting on "Pharmaceutical Patent Invalidity Challenge Score Card: District Courts v. The PTAB." On Tuesday, April 26, Mr. Buchanan will be presenting on "Risky Business: Examining New Guidance for Calculating Damages in the Aftermath of an At-Risk Launch." To learn more about ACI’s Paragraph IV Disputes Conference, or to register, click here.